Ms. Klein maintains a private teaching studio of beginner through advanced students in Houston, Texas and is the harp instructor at the High School for Performing and Visual Arts, and American Festival of the Arts Summer Music Festival. 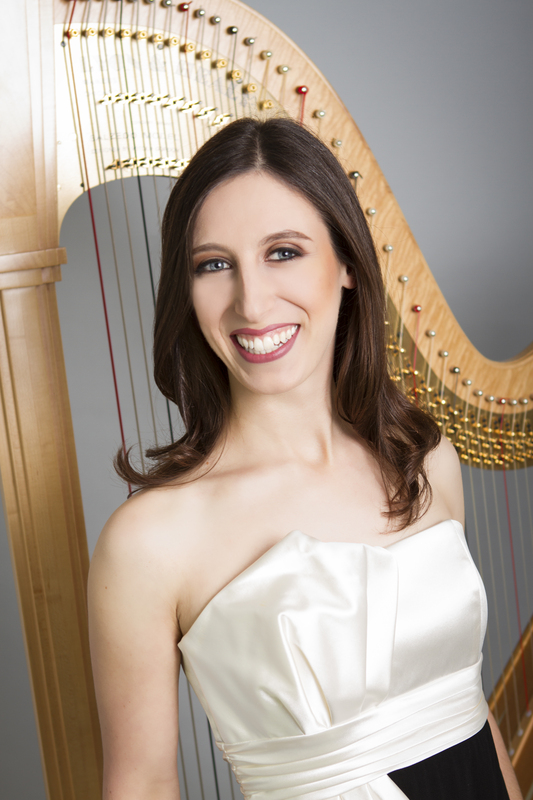 Ms. Klein previously provided instruction through Rice University’s Non-Major Harp Program, taught at Dulles Middle and High Schools, has given masterclasses at Klein Forest High School, Kingwood High School, and provided harp demonstrations at Wharton Dual Language Academy, Travis and Rhodes Elementary Schools, among others. Ms. Klein is dedicated to sharing her love of the harp with students of all ages and levels, and is available to teach for 30 & 60 minute long lessons. Ms. Klein is a graduate of Rice University’s Shepherd School of Music (Bachelor and Master of Music Degrees) and Interlochen Arts Academy (High School Diploma). She synthesizes the teaching styles of her two mentors, Paula Page, former Houston Symphony Principal Harpist, and Joan Holland, harp instructor at the University of Michigan and Interlochen Arts Academy & Camp to cater to each of her individual student’s needs. Ms. Klein credits her beginning years of instruction and love for the instrument to her teachers Kimberly Rowe and Allison Reese, editors of Harp Column Magazine. Ms. Klein’s students have participated in summer programs at Interlochen Arts Camp, Blue Lake Fine Arts Camp, American Festival of the Arts, Young Artist’s Harp Seminar, & Houston Summer Harp Festival.